You have the ability to reset your password at any time through the RYAA website. If you have lost or forgotten your password, please visit this page to have a new password sent to your email account. 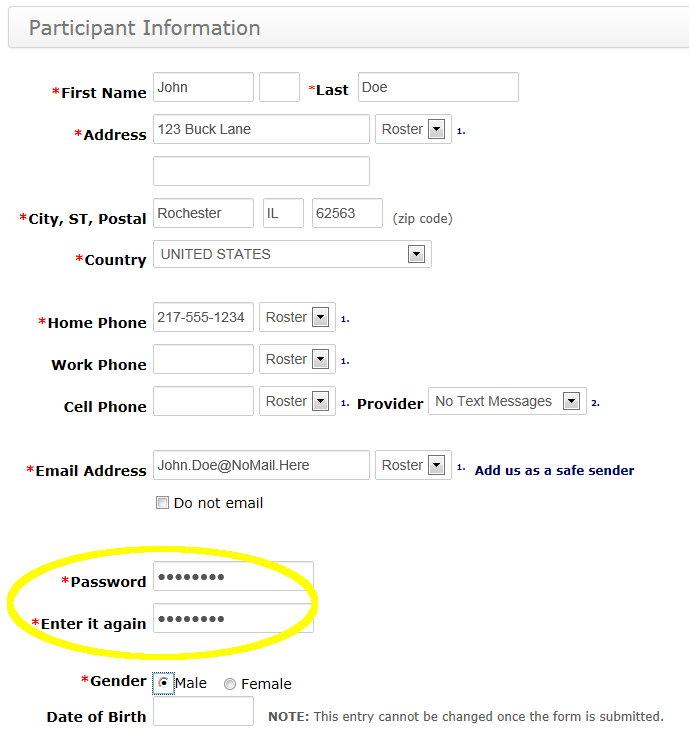 1) Log onto the RYAA website using your current password. 2) Click on the account that you wish to change the password for. 3) Scroll down until you see two fields labeled "Password" and "Enter it again". 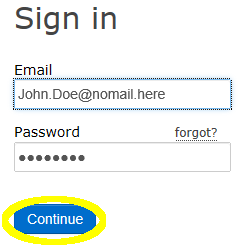 4) Enter your new password in both fields and click the Submit button. Your new password for that account should now be active!